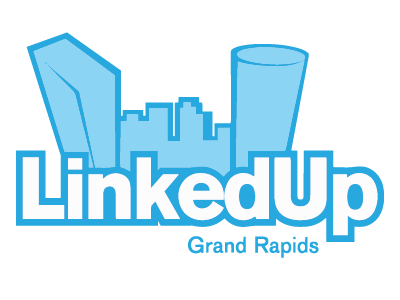 Home » Topics » LinkedUp Grand Rapids » Linking objects between scenes? I have used Blender for about a month and I am just beginning to be able to use it without looking at tutorials all the time. Anyway… I thought I could use the scenes feature to model different objects in different scenes and then put them all together in a final scene. The problem is that I can not figure out how to bring the objects into that final scene. What I would want is for the objects to be linked there so that it is still possible to alter their models in the other scenes and the final scene is automatically updated. Can I do this, or am I completely wrong?